/ Sun ‘N Fun Challenge: Grow, Learn, Share! 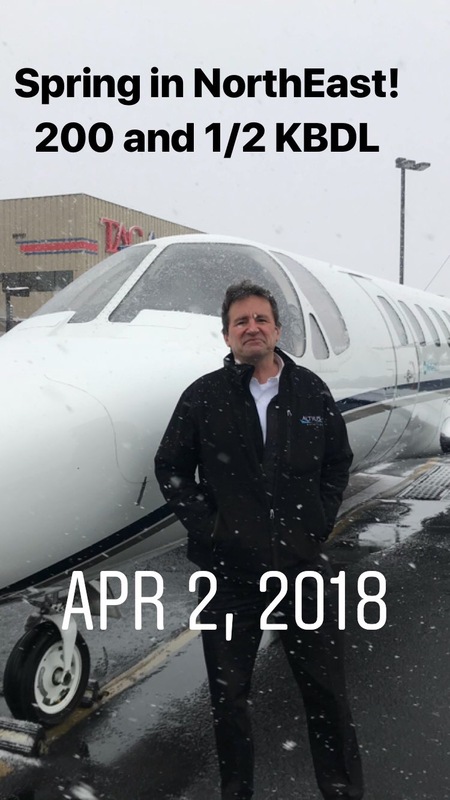 For many pilots all over the country, Sun ‘N Fun is the welcome launch of warmer weather and the “fun flying season.” It has been an endless winter for those of us in the north. 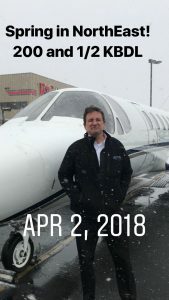 Sure, you can shovel your plane out of a snowbank all bundled up–or even fly on skis–but this April show in Florida is the historic delineation for pilots to end “winter fun.” Sun ‘N Fun is also a great opportunity to grow, learn and share. S.A.F.E. will be there for you, with a double booth and a complete live studioto present celebrities and record a promotional video for your school or business. We welcome everyone to visitand participate!Just fill out this form to get on the schedule and walk away with a professional video of your business on a flash drive! Sun ‘N Fun is a great opportunity to join together as a community, network and build your business and partners. The team at Gold Seal Ground Schools(who brought their amazing DC3 to Oshkosh) is providing the technical wizardry to make this opportunity happen at Sun N’ Fun. Success in aviation can be a tough road and promotion and affiliation are necessary to succeed. Come join S.A.F.E. at Hangar C, booths 54 & 55 and watch for updates on our Facebook if you cannot attend. In addition to our aggressive show presence (and affiliation with Gold Seal Ground Schools), S.A.F.E. is finally launching our new website. Thanks to Eric Hake at The Modern Pilot, we now have a beautiful new user-friendly appearance. This is still in Beta (notice the ww2 adress) needing a few minor changes, but we will be developing this portal for all educators and members to share and learn aviation excellence. This site will also accelerate our growth into live shows and training tools for members to build their aviation skills and professionalism. Watch for new courses available on the site and regular video segments. Members joining or renewing at the show get a FREE FIRC! For those at the show, please join me and other S.A.F.E. 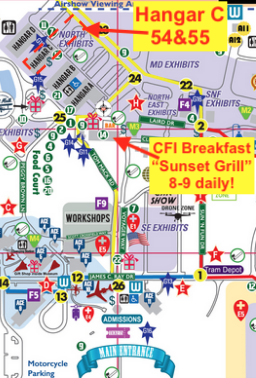 members every morning 8-9AM at the Sunset Grill for breafast under the S.A.F.E. banner. Lots of “pilot talk,” some airshow camaraderie and share your airshow and piloting experiences. Please “follow” our SAFE blog to receive notification of new articles. Write us a comment if you see a problem or want to contribute an article. We are always seeking more input on aviation improvements and flight safety. There are many highly qualified aviation educators out there! If you are not yet a SAFE member, please Join SAFE and support our mission of generating aviation excellence in teaching and flying. Our amazing member benefits alone make this commitment worthwhile and fun. 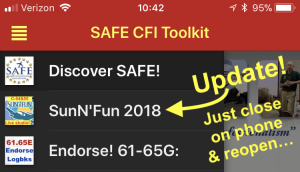 Lastly, use our FREE SAFE Toolkit Appto put pilot endorsements and experience requirements right on your smart phone and facilitate CFI+DPE teamwork. Working together we make safer pilots!